What are the phone numbers for the Howland Police Department? 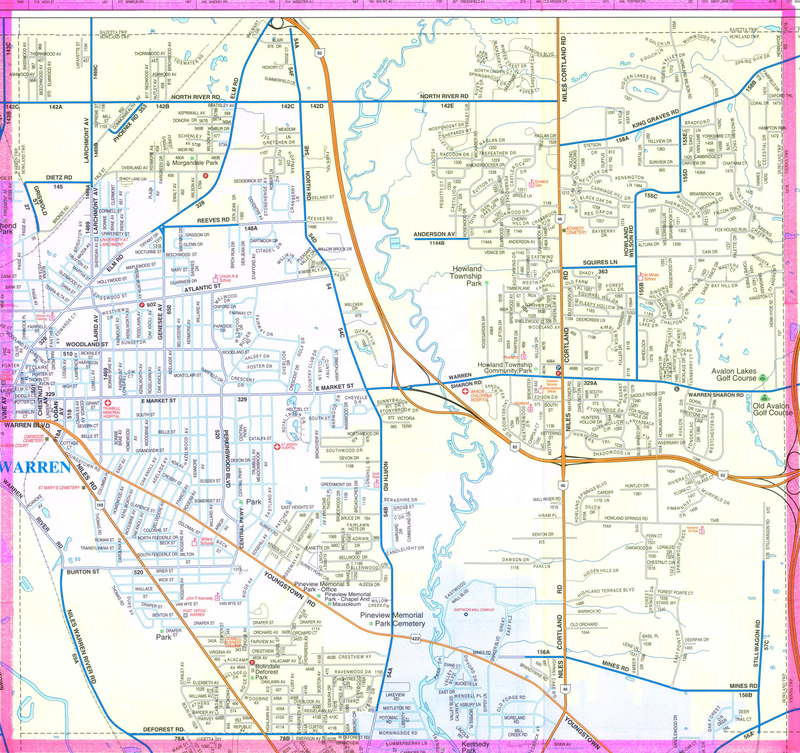 • What are the general business hours of the Police Department? The Police Department is open for general administrative business 9 a.m. to 5 p.m. Monday through Friday (holidays excluded). However, law enforcement activities are ongoing 24 hours a day, 365 days a year. • How do I get a copy of a police report? The Police Records Section is open from 9 a.m. to 5 p.m. Monday thru Friday. There may be a small fee for certain reports.Call ahead to check for availability and costs. • Where can I get a copy of a crash report? • How can I contact a member of the Police Department? Members of the Police Department are listed in the department directory. You will find both a phone number and an e-mail address here for Police Officers that work in Howland. Keep in mind that officers work different shifts and it may be several days before an officer gets your message. If the matter is urgent, contact the police dispatcher at 330.675.2730. • Where do I go for fingerprints? The Howland Police Department accepts Employment Resumes during normal business hours or via US Mail. These resumes are kept on file for one year and are reviewed periodically for future police officer positions. If you have any questions, call 330.856.5555 during normal business hours. • Whom do I notify when my home will be vacant? Download or stop by to complete an informational form any time during normal business hours. *REMEMBER TO NOTIFY HPD IMMEDIATELY AT 330.675.2730 UPON YOUR RETURN OR WHEN THE HOME IS NO LONGER VACANT! Due to the risk of damage to the vehicle the Howland Police Department does not unlock vehicles. If other circumstances exist, such as a young child locked in the vehicle, an Officer will be sent to assist in any way possible. Contacting a locksmith is your best alternative in most cases. • Is there a Curfew for minors? *11 pm on Sunday thru Thursday until 6 am the following morning. 12:01 am until 6 am on any Saturday or Sunday. • Who do I call for Sick/Injured Animals? • Who do I call for Missing/Stray Animals? • What are the new Child Restraint Laws? • Where do I get help installing a car seat? 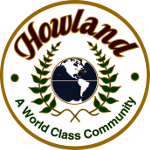 • Where can I get an application to become a police officer with the Howland Police Department? 169 Niles Cortland Rd N.E.